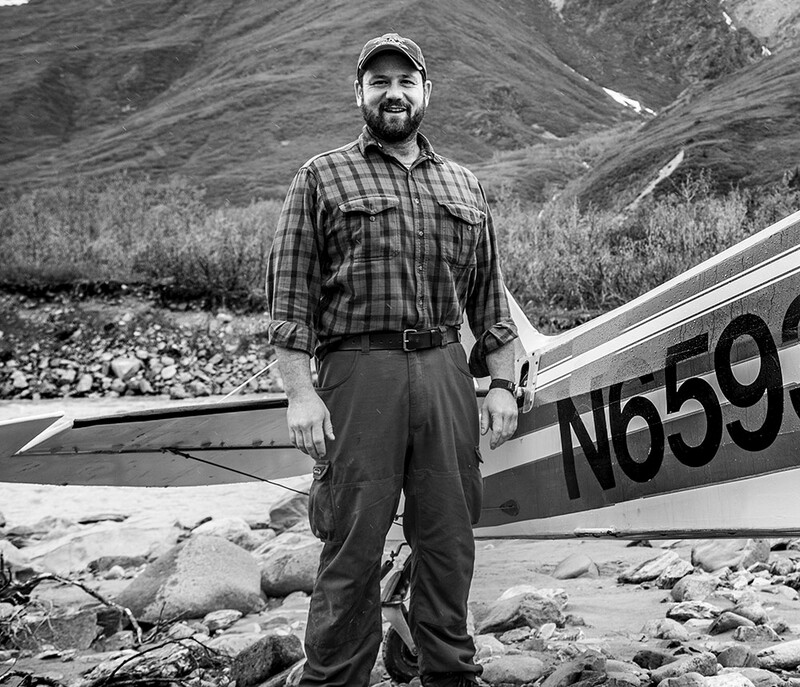 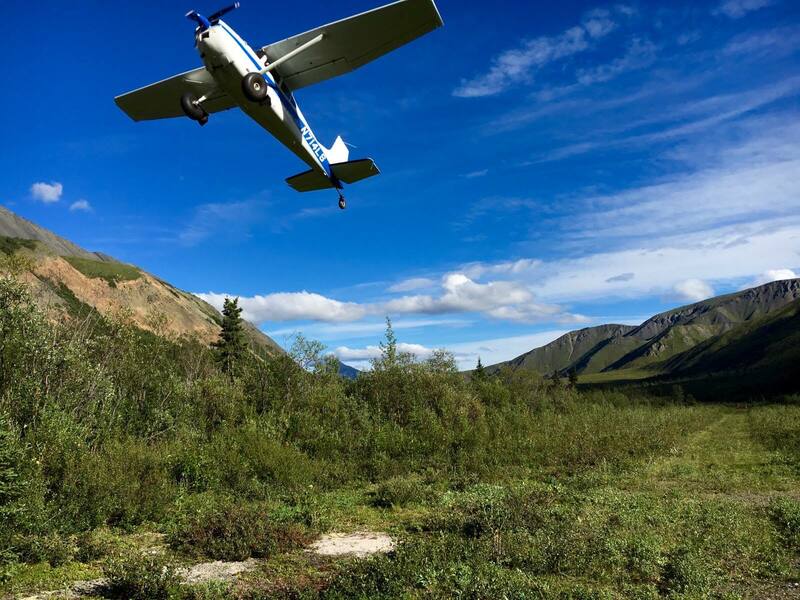 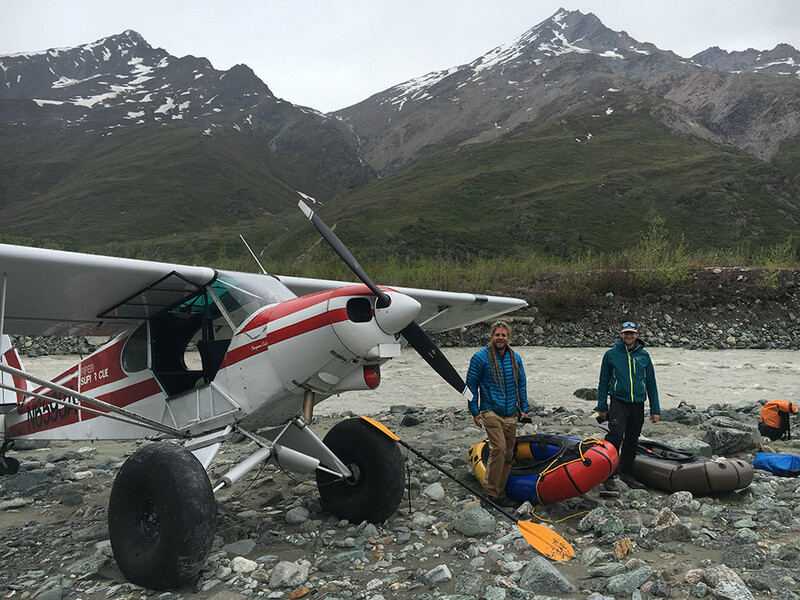 Operating out of Tok and Valdez, Tok Air Service takes pride in safely transporting adventure seekers to their back yard mountain wilderness. 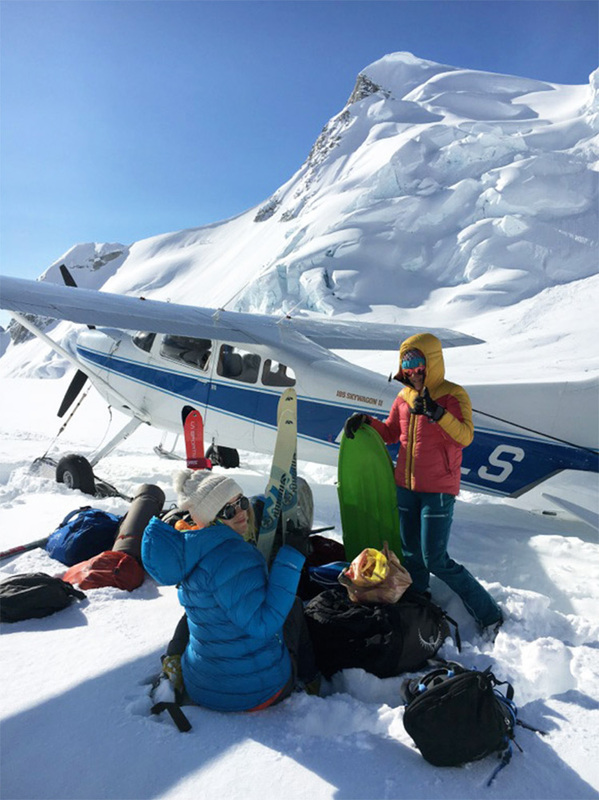 They are the air taxi of choice if you are looking to access the expansive wilderness of the Eastern Alaska Range, Chugach Mountains, and the Wrangell St. Elias National Park. 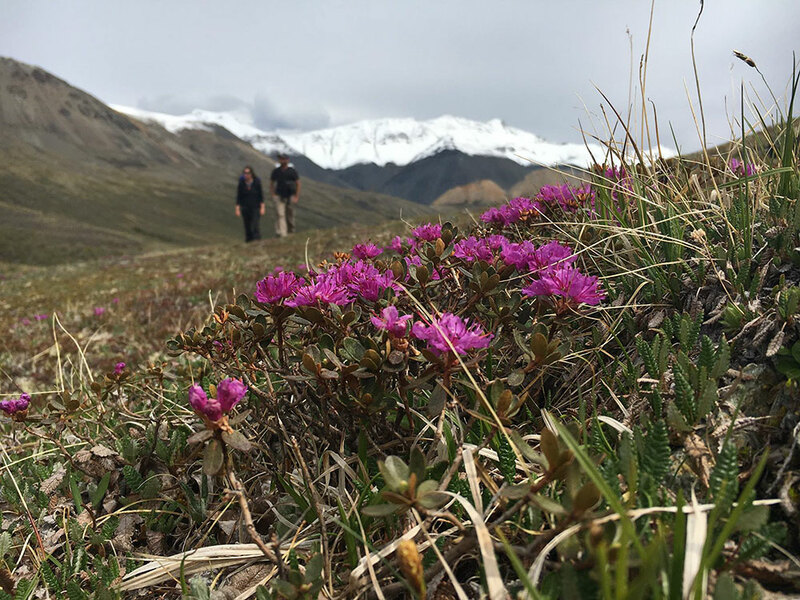 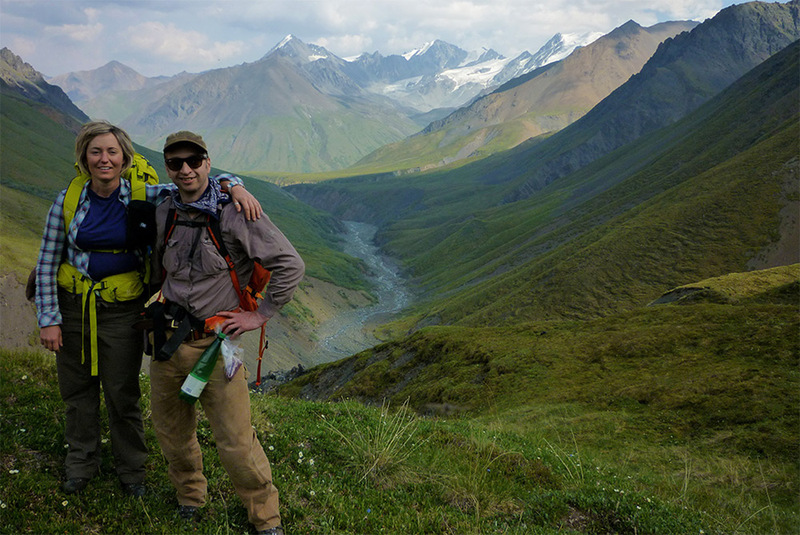 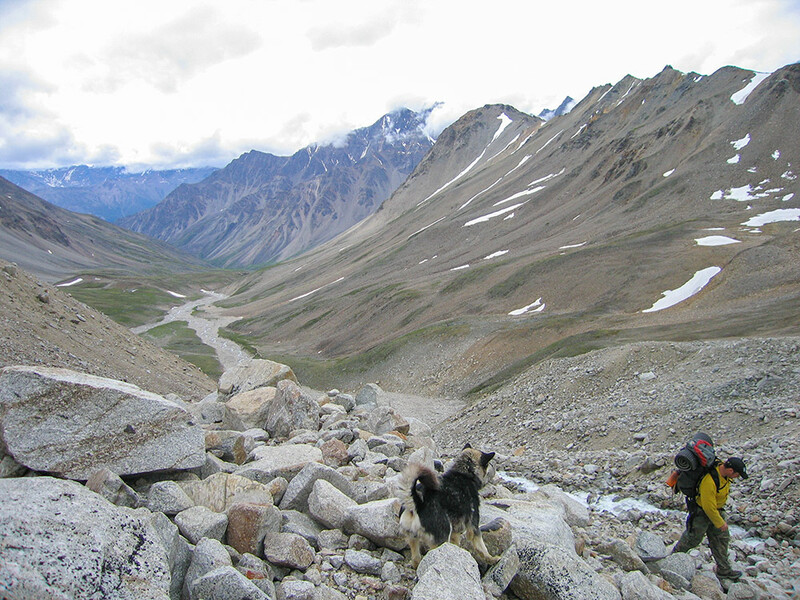 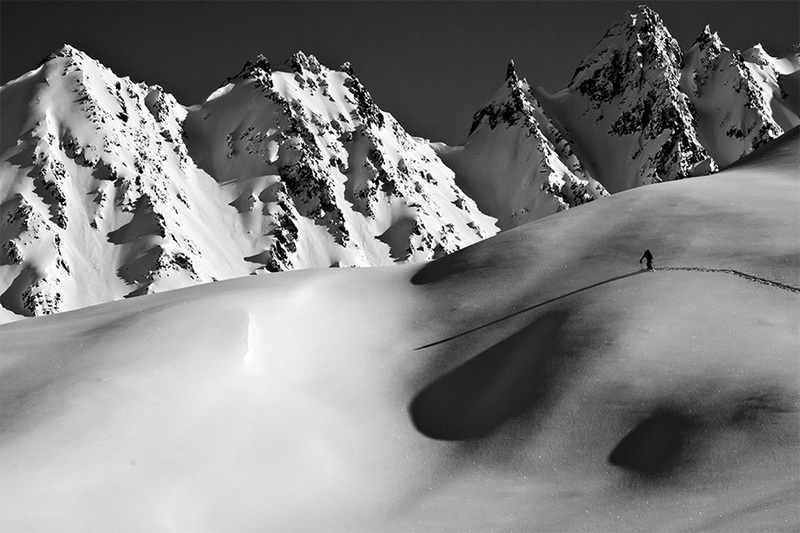 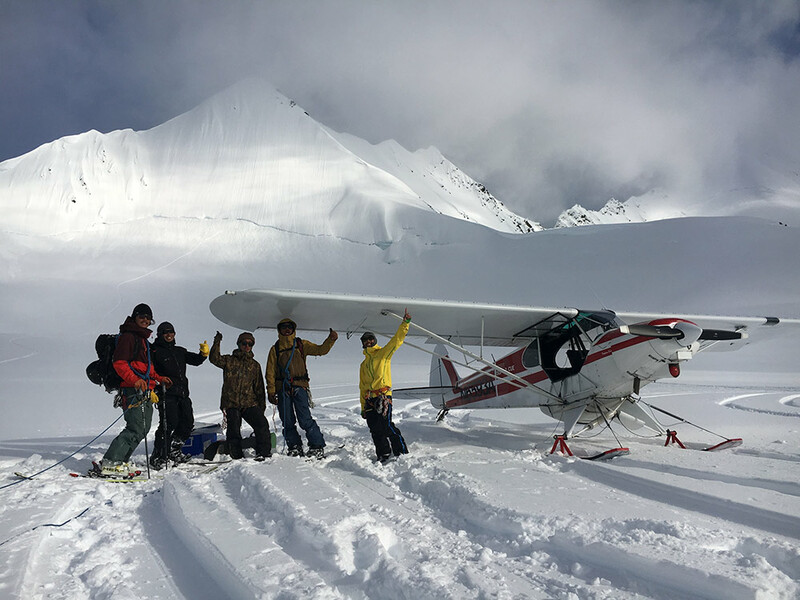 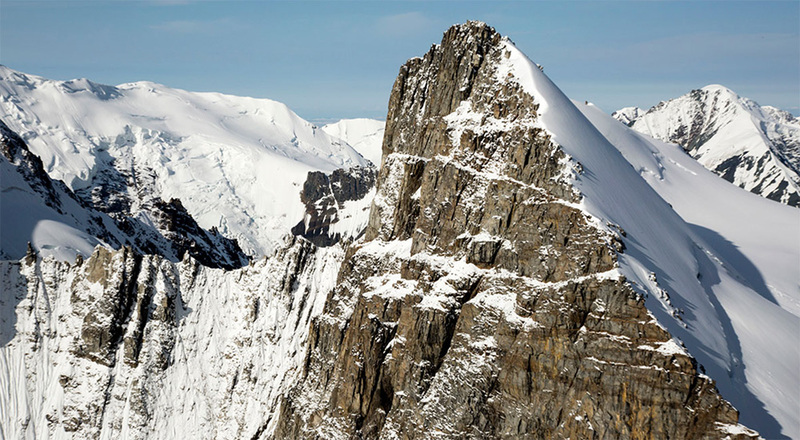 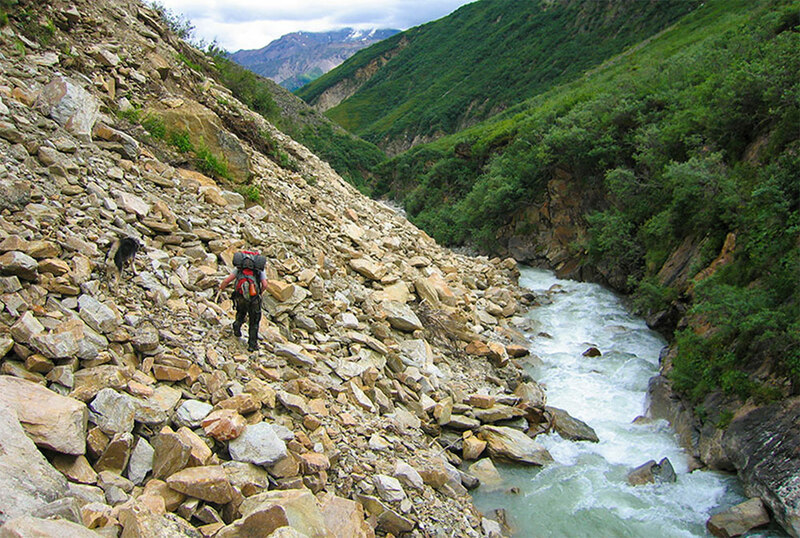 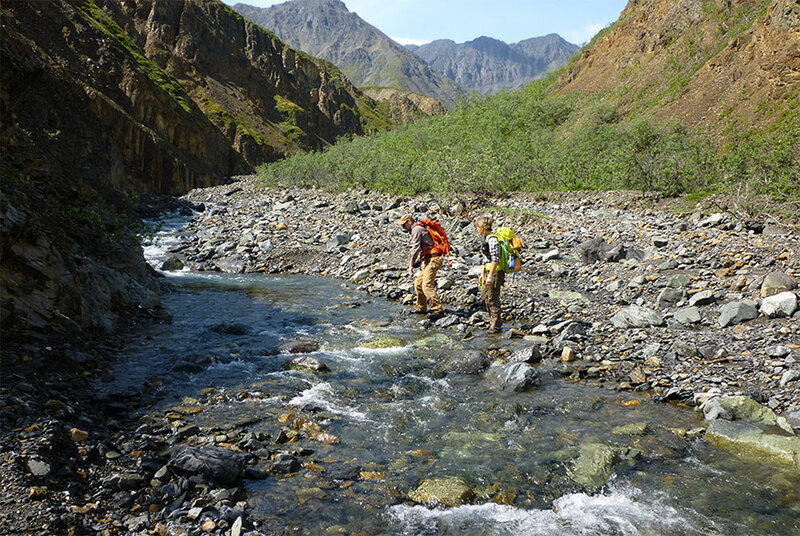 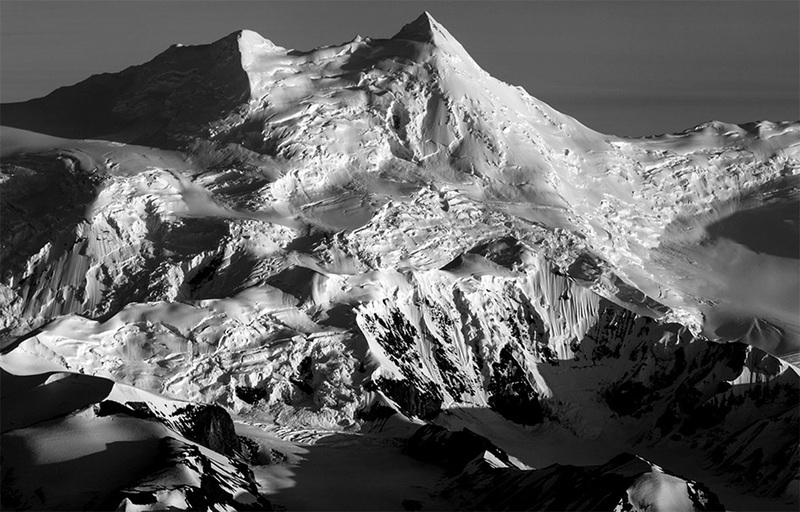 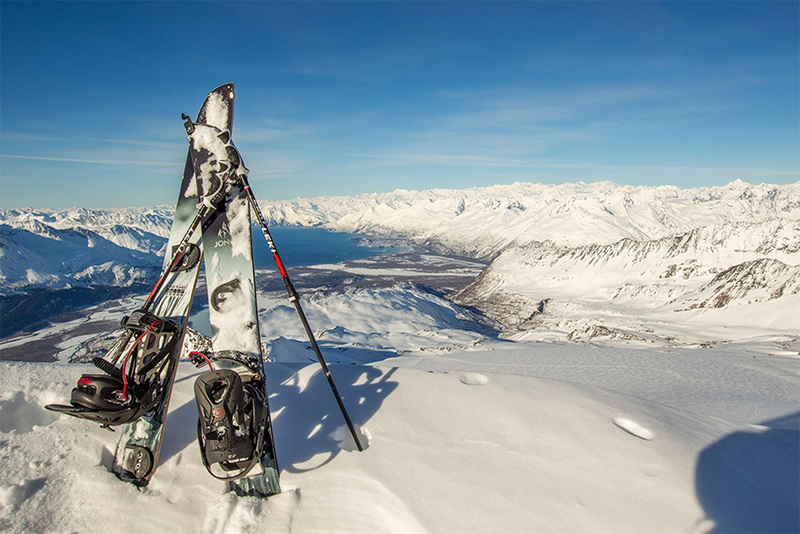 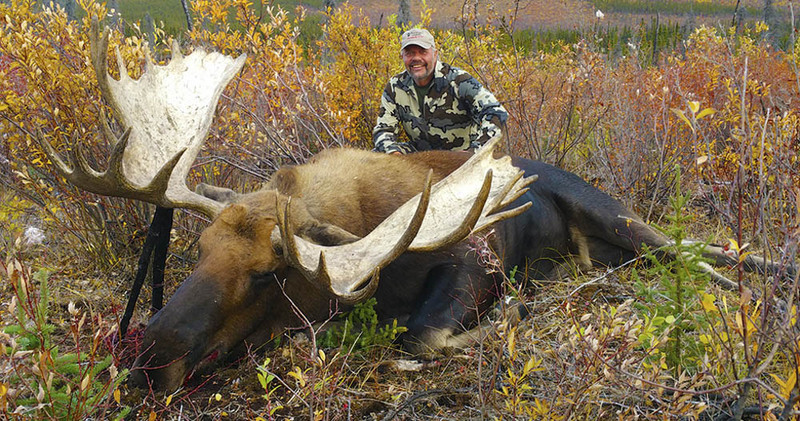 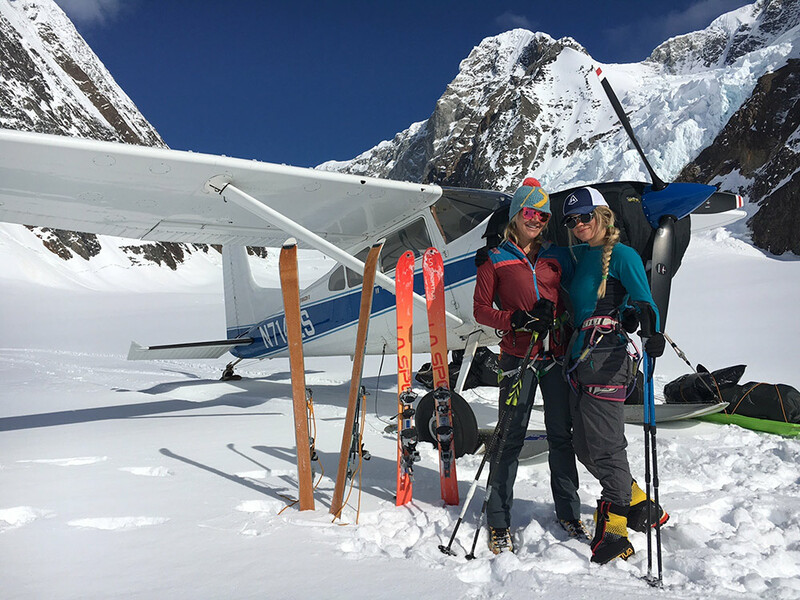 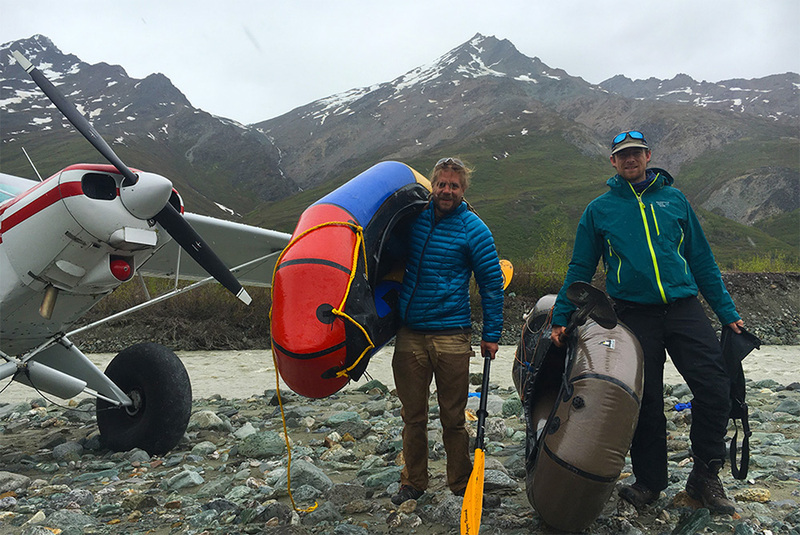 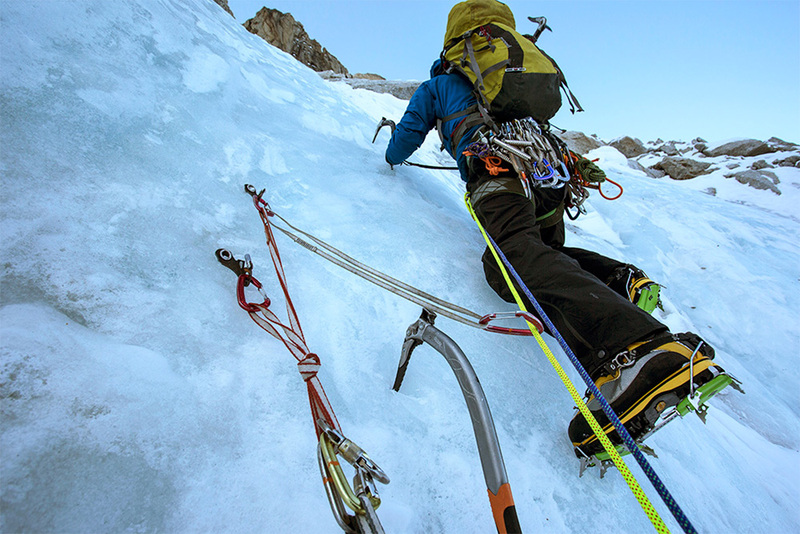 Their specialty is remote wilderness, glacier and mountain flying, with a focus on transporting climbers, backcountry skiers & boarders, rafters, trekkers, and sportsmen into the Wrangell St. Elias National Park, Chugach Mountains, and the Alaska Range. 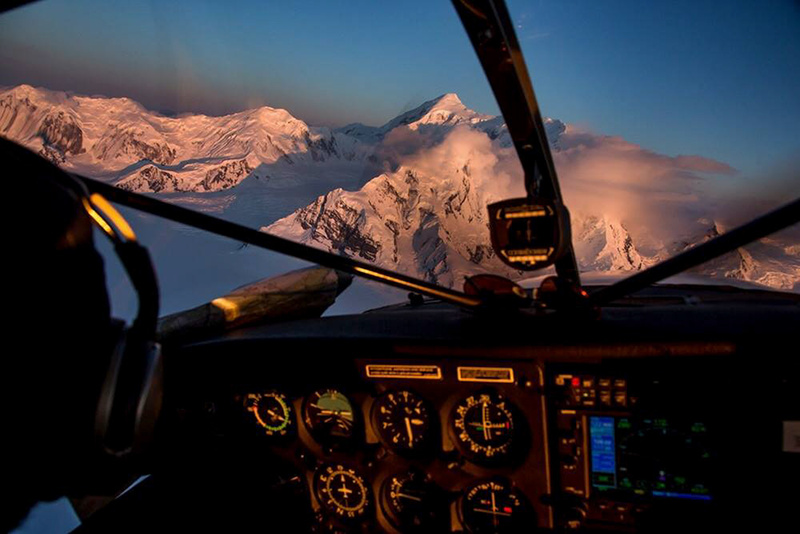 Due to their location, Tok Air Service can offer great value and customer service for individuals wanting to experience raw and remote glacial expanses and mountain slopes in places few people have ever been.